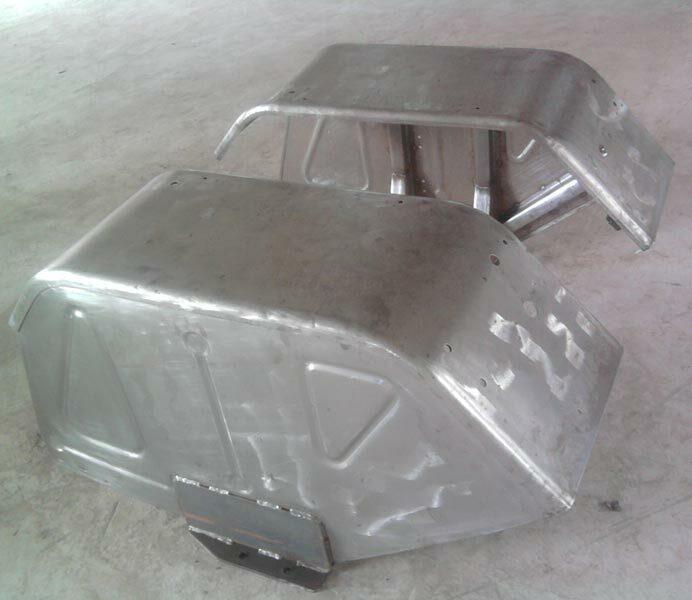 The company is excelling in its domain of manufacturing and supplying an exclusive range of Sheet Metal Components. With the help and support of R&D and CAD/CAM facilities, the company has proved its mettle in the domestic market by providing excellent range of Sheet Metal Components. We pack Sheet Metal Components in bestâ��quality printed corrugated boxes while ensuring safe and easy delivery. We also developed various Sheet Metal Components for Tractors and ceiling fans and farrata fans.